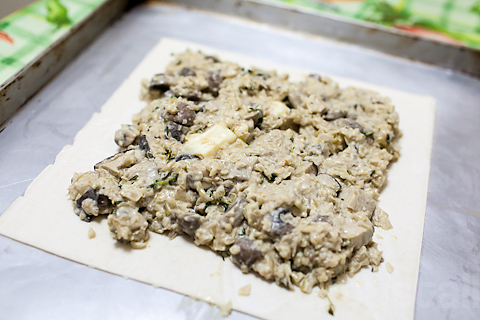 Mushrooms are great in almost any form of cooking so when I saw this simple recipe for a mushroom puff pie in one of Nigel Slater’s cookbooks, I knew I had to give it a try! 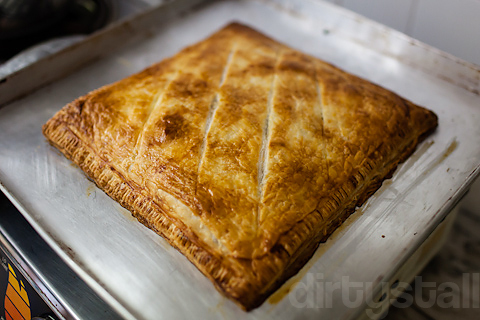 And who doesn’t love puff pastry either? 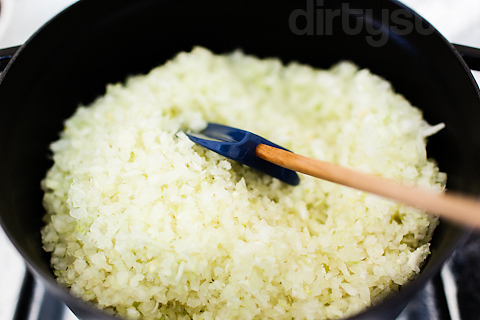 Letting a mountain of chopped onions to cook on their own. 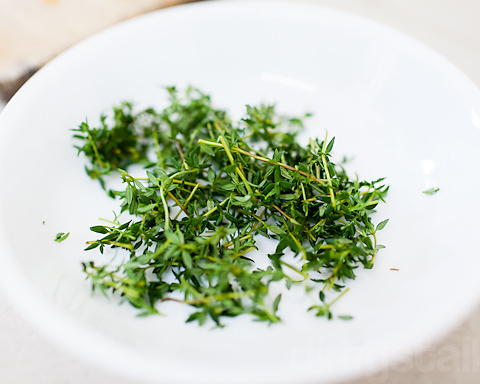 Fresh thyme to complement the mushrooms. 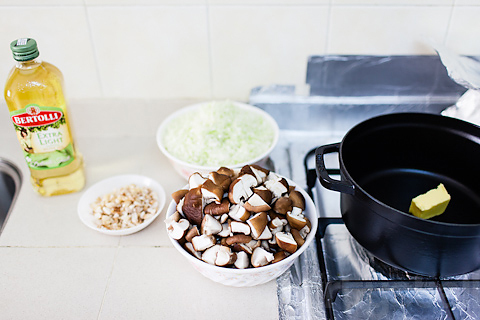 Then add in all the diced brown mushrooms into the pot too. And they cook slowly with onions. Mixed in some cream as well. 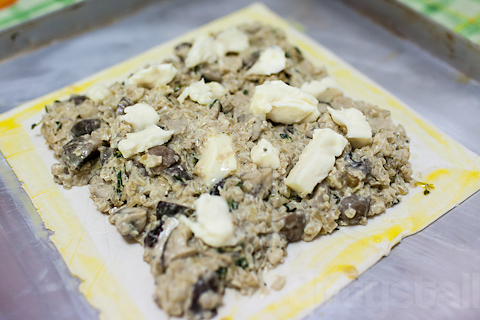 Lay out the creamy mushroom-onion mixture on the puff pastry. 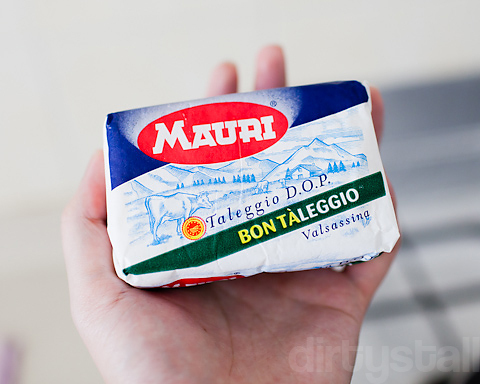 Some nice melty Taleggio cheese to put in the pie. Was actually kinda hard to cut properly, being so soft. 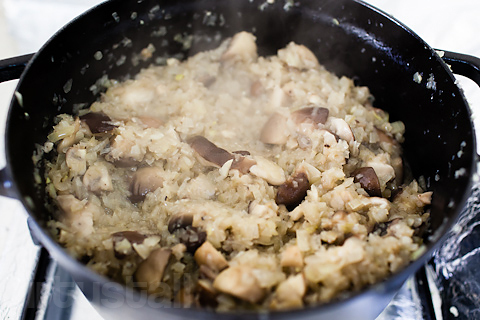 Randomly putting chunks of cheese on the mushroom mixture. Baked till the puff pastry is golden brown! 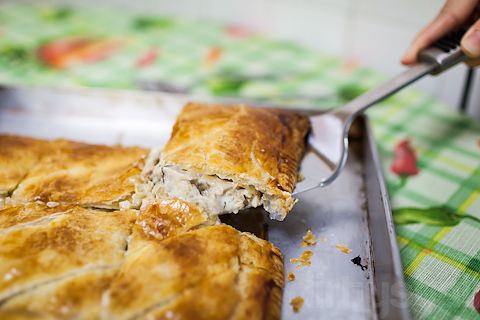 15 Responses to "Mushroom Puff Pie"
I spent some time cooking Russian food a few years back and you’ve just reminded me that some of the best dishes were the savory pies. I will definitely be trying this out in the near future. Thanks for the inspiration! no seasoning required? and you just bought the pastry off the shelve? 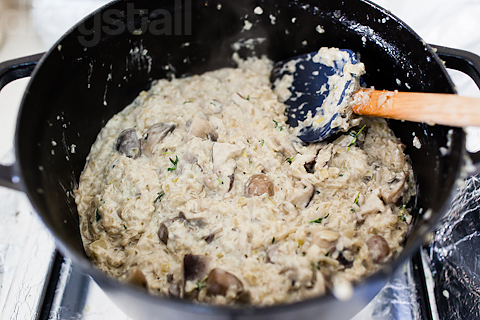 Well just some salt and pepper in the mushroom mixture is enough, I prefer the all-natural flavours. I read this before breakfast, now I’m famished! lol! Is that a cast iron pot ?! nice! Oh.Mah.Gah. Arrghhhh I should not have clicked on your post at 2am. 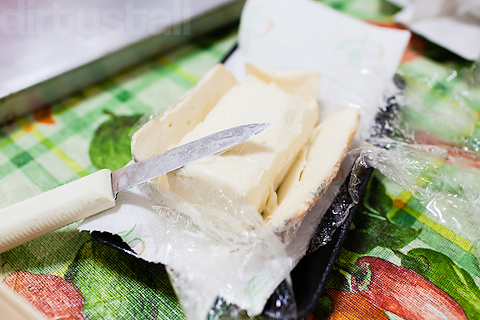 Taleggio! Love it. Hahahaha thank god I clicked on your oyakodon post in the morning! wow looks good and it doesn’t seem too hard to make either, was it? Nope, it was really easy! 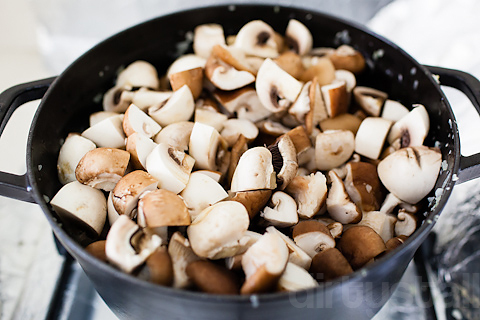 And to make it even tastier next time, I should grill the mushrooms first. Btwww, is there a way i could contact you personally, maybe email? 🙂 Thank you! Hi Ash, thanks for your kind comments! I’m glad you enjoyed reading my blog. I’m afraid I don’t have any personal contact but if you have any questions, feel free to leave a comment here!